Summer might just be getting started, but it's never too early to start preparing yourself for the spookiest day of the year. And what better way to kick that off than by getting our first look at the latest chapter of the Halloween saga. As far as horror movies go, you can't get much more iconic than John Carpenter's 1978 classic Halloween. The epic (and bloody) Halloween night confrontation between an innocent babysitter and a lunatic in a Captain Kirk mask not only helped birth the slasher genre of movies, but it created an instantly-recognizable movie franchise. 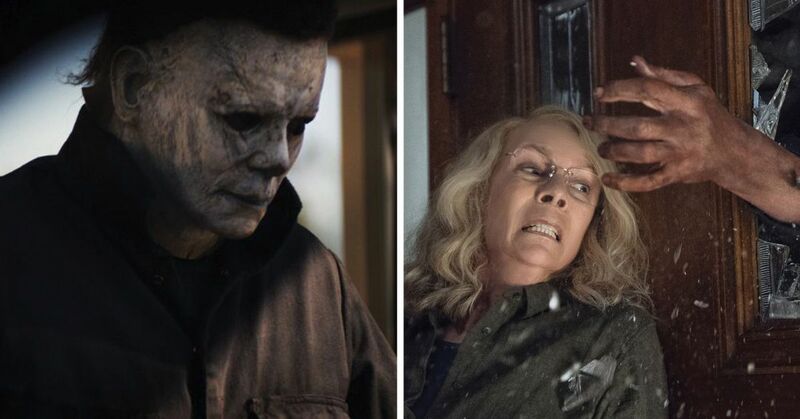 In the 40 years since we were first introduced to Laurie Strode and Michael Myers, there have been seven sequels of varying awfulness, along with two movies from Rob Zombie's rebooted universe. 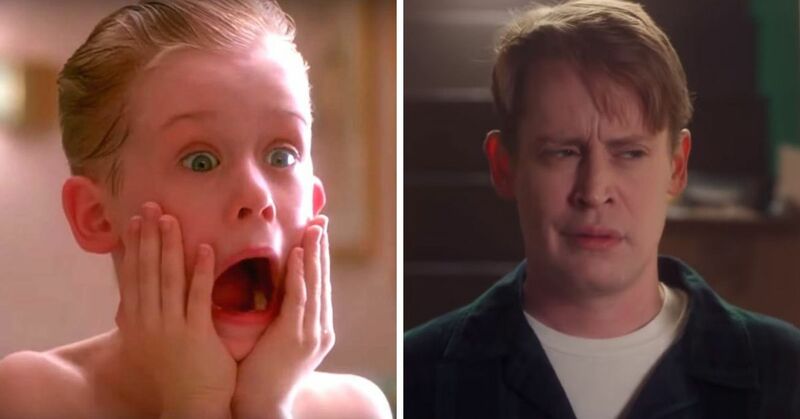 Rebooting the franchise so soon after the last one left some fans concerned, but this trailer has made one thing clear: it's not really a reboot. 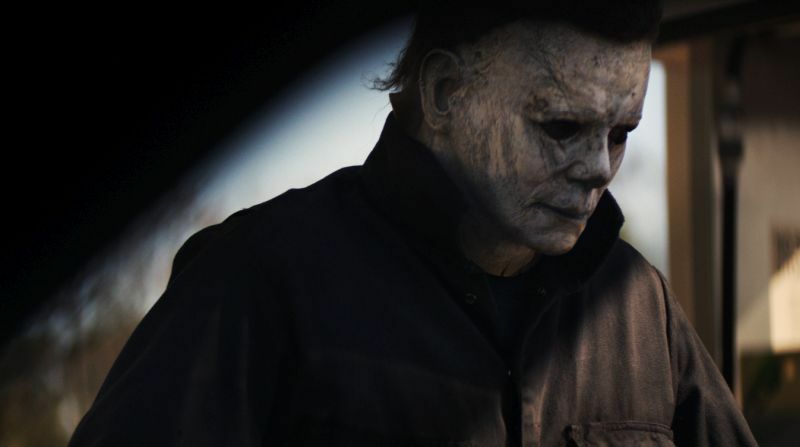 David Gordon Green and John Carpenter have teamed up to make a Halloween movie that's actually a sequel as much as it is a reboot. 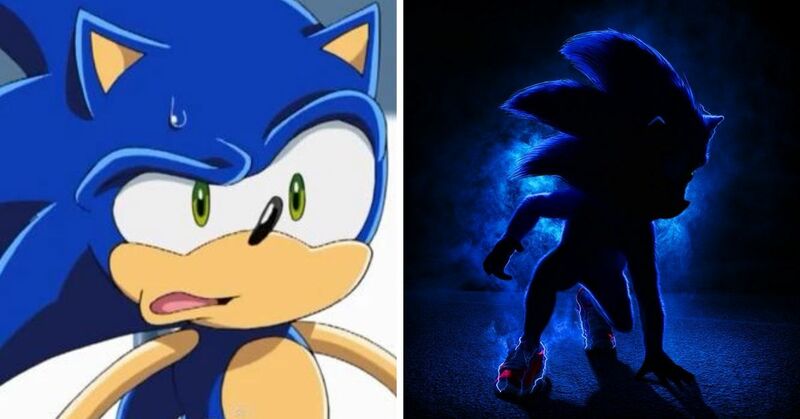 They're taking these characters back to their roots, ignoring and erasing the muddled and contradictory backstory built from the original's seven sequels and the rebooted universe. Instead, 2018's Halloween is only concerned with what happened in the 1978 one, and what's happening now, 40 years later. Having been locked away for the 40 years since his Halloween night massacre, Michael Myers finally escapes and reunites with his beloved mask and mayhem - of course - quickly ensues. 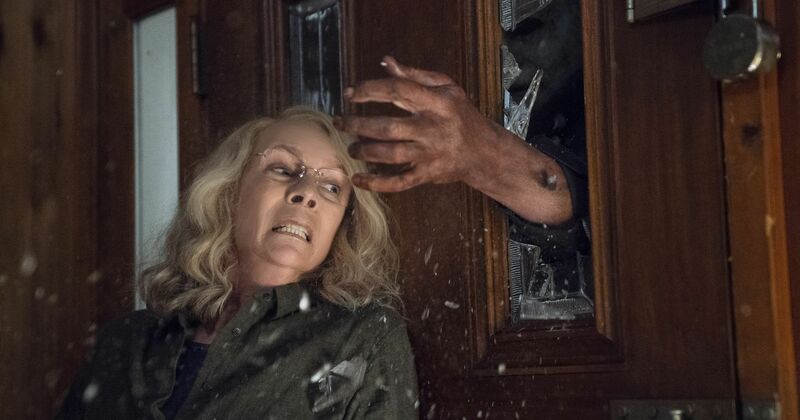 Iconic scream queen Jamie Lee Curtis is back as Laurie Strode, and she's even more badass than ever. Even though the town, and her own kids, think she's crazy, she's spent the decades since that one traumatic Halloween waiting, and preparing, for Myers's inevitable return. 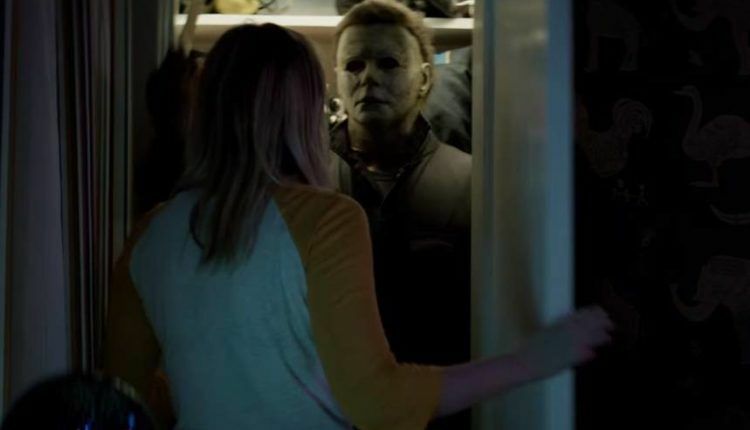 With the continuity from the sequels wiped away, there are plenty of questions left for this new and improved Halloween to tackle. 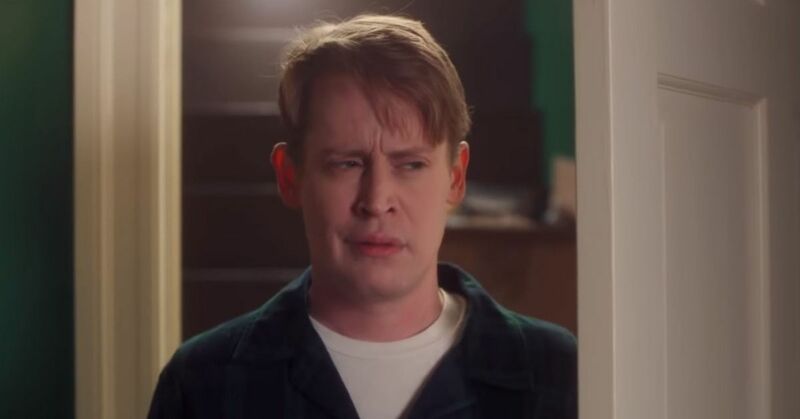 The sibling connection between Laurie and Michael is gone, which the trailer directly references by having Laurie's granddaughter wave it off as a rumor. Everything we thought we knew about Michael Myers - and the Halloween franchise - no longer applies. 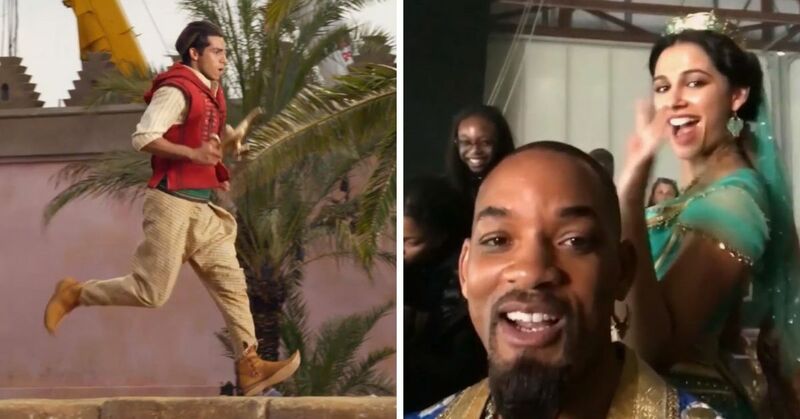 While the backstory of the sequels may be gone, the trailer still includes a few visual callbacks to scenes from its predecessors, and the movie itself will no doubt have plenty of Easter eggs for devoted fans to watch out for. It's also clear that the new Halloween won't be short on actual scares. If the brief glimpse we saw of the gas station bathroom scene is any indication, we're going to be in for a wild and horrifying ride. It's been a long time since any of us actually believed in the boogeyman, but Laurie and this trailer are here to remind us that maybe we should at least still be scared of him.